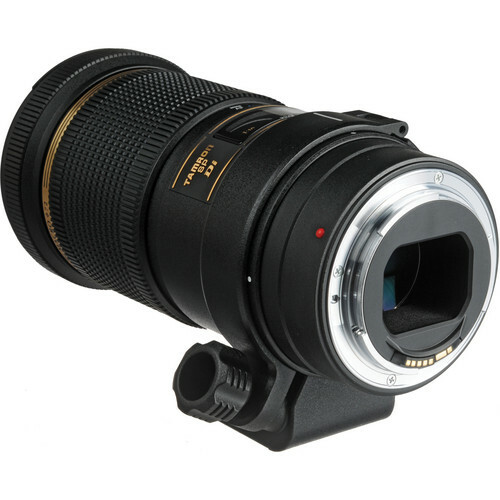 This Di lens is designed for the larger image circle of a full frame DSLR. Having said that the lens is also suitable for smaller APS-C crop sensor based DSLRs as well as film cameras. 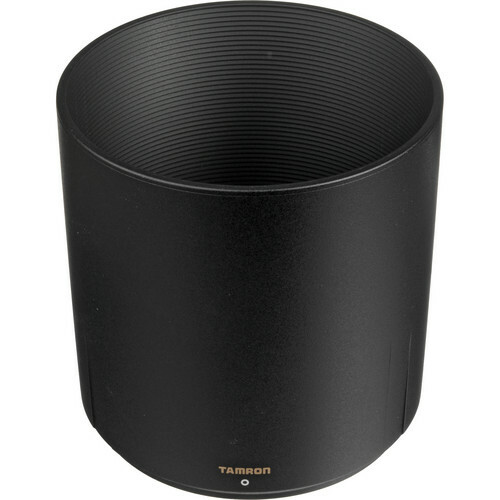 The Tamron SP 180mm f/3.5 Di LD (IF) 1:1 Macro has a minimum focusing distance of 18.5” and offers a 1:1 magnification ratio. The extended focusing distance ensures that users can shoot from a safe distance and yet capture 1:1 magnification and amazing perspectives to go with it. Additionally internal focusing elements means the lens remain discreet when focusing. 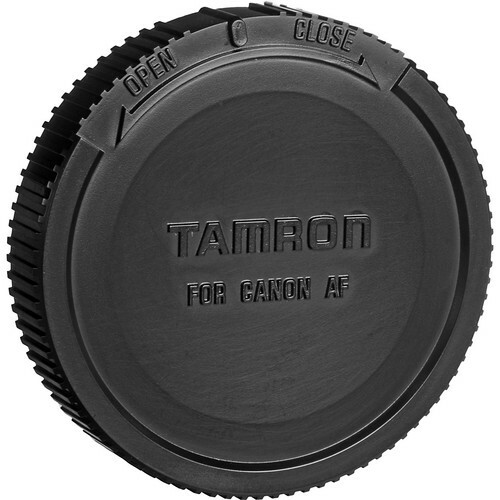 With a non-rotating barrel it also satisfies an important requirement for photographers preferring to use a circular polarizer. It also helps that the lens has Filter Effect Control (FEC) which increases the convenience of using a polarizing filter. A constant aperture of f/3.5 allows the lens to shoot in most lighting conditions. 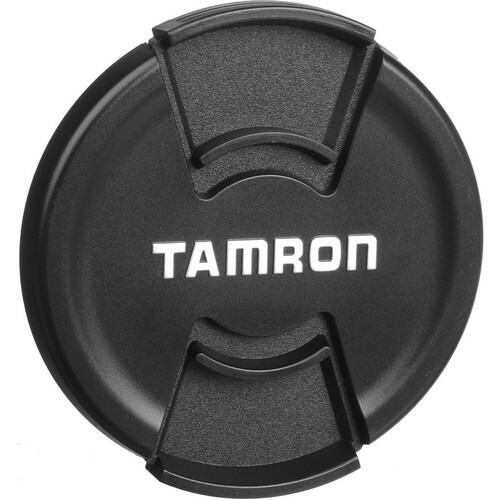 However if you’re looking for something even faster then the Tamron SP 90mm F/2.8 Di MACRO 1:1 VC USD lens is something that you can look at. 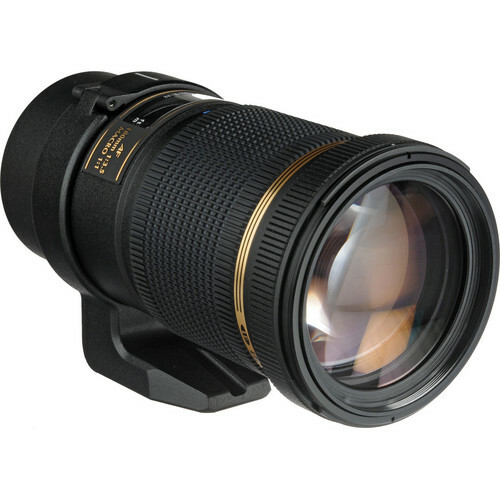 This 180mm prime lens has an angle of view of 14˚. Apart from its obvious use as a great macro lens it is also suitable as a medium range tele lens. 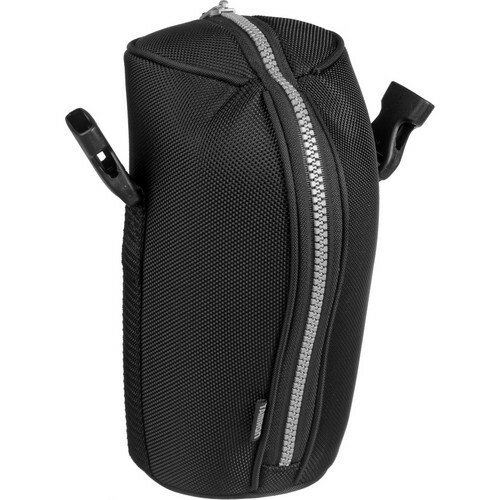 With its fast aperture it is suitable for shooting sports, action and wildlife.